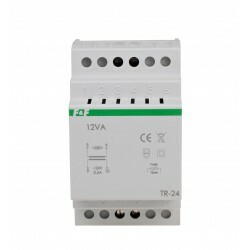 TR has a single electronic thermal protection fuse before the transformer temperature 115°C. 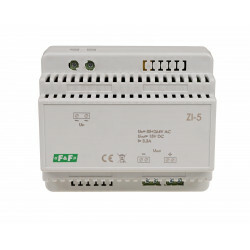 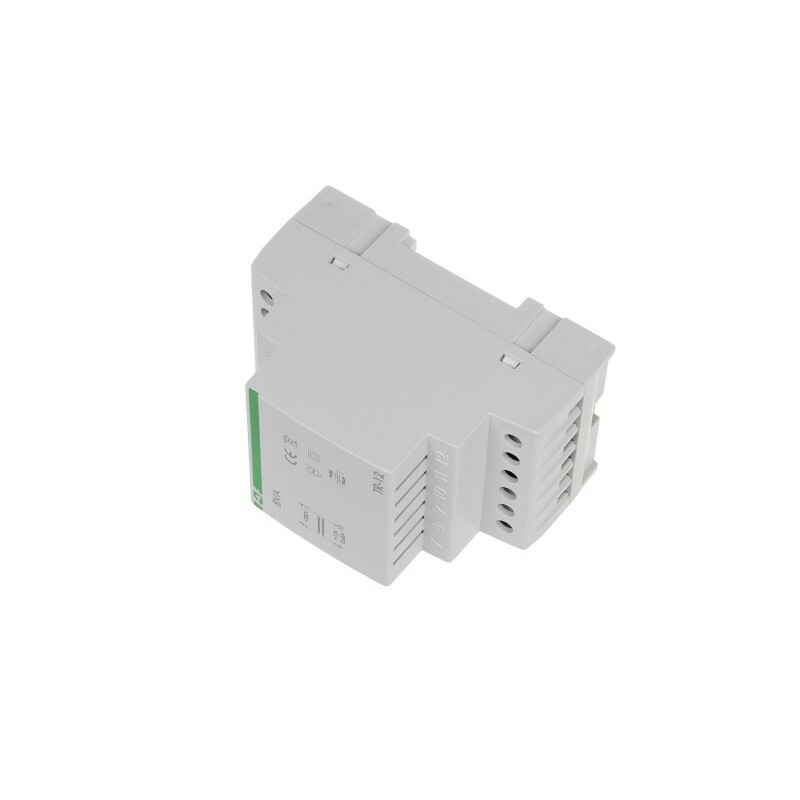 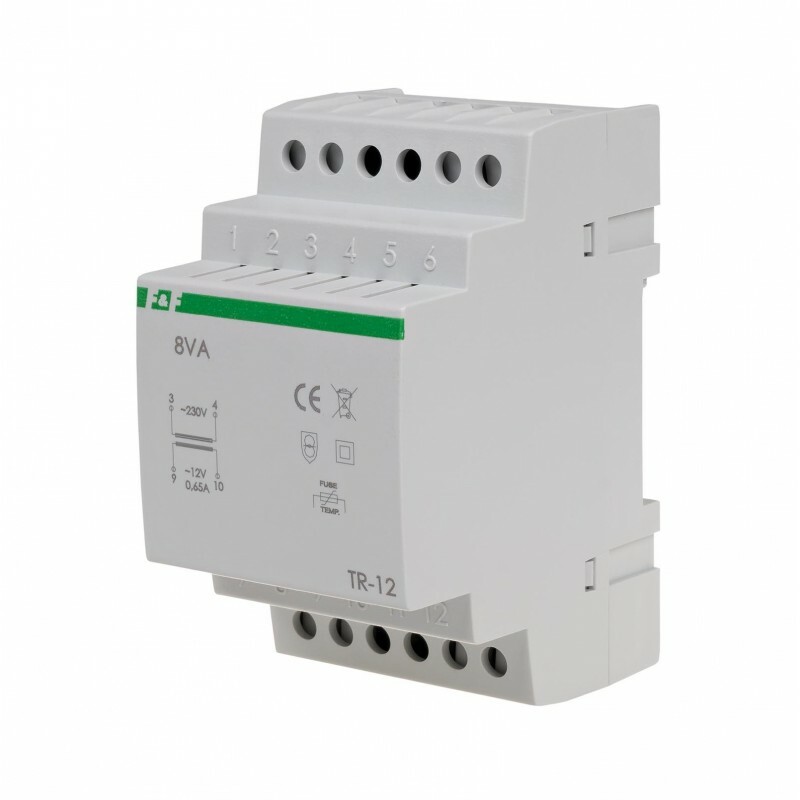 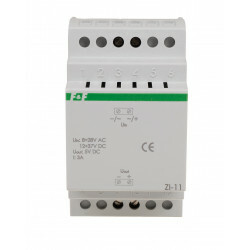 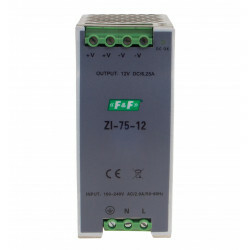 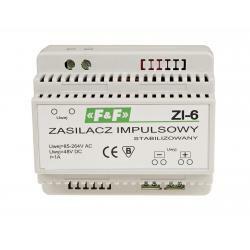 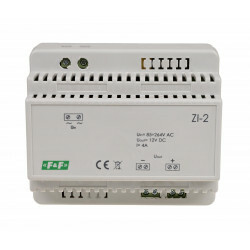 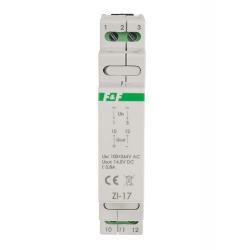 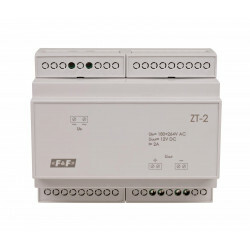 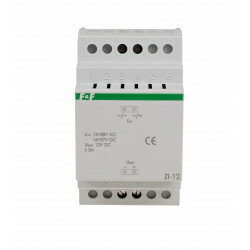 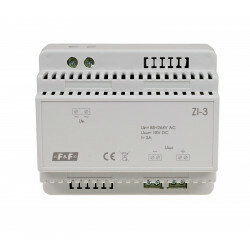 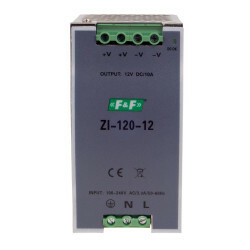 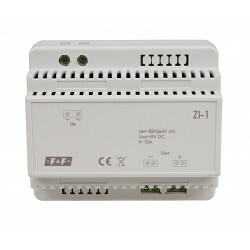 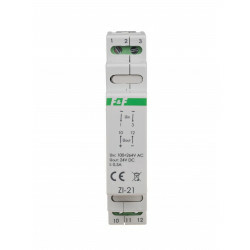 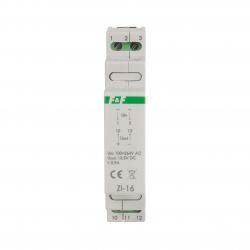 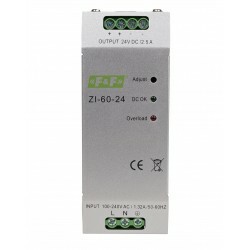 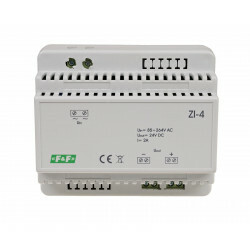 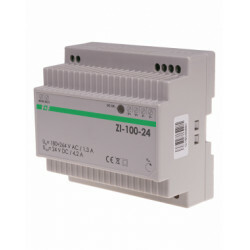 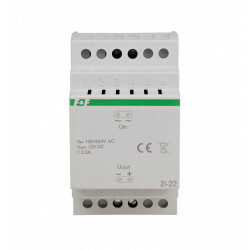 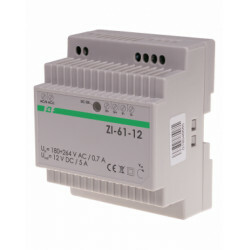 For complete protection of the receiver, it is advisable to connect an additional overcurrent protection 1.5 A (eg. 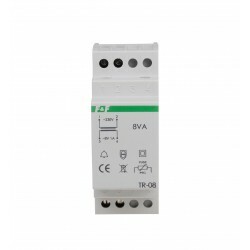 Fuse module BZ-1) for the secondary.